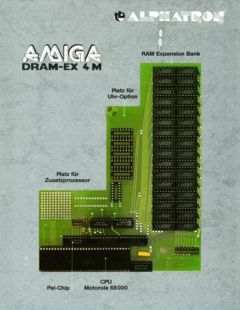 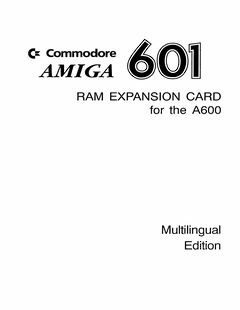 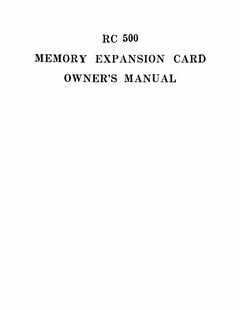 A601 Ram Expansion Card for the A600, thanks to Jan Kirchoff Gyldenlykke. 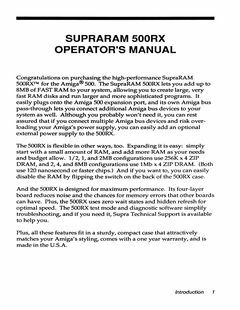 SupraRam RX500 Manual, thanks to Jan Kirchoff Gyldenlykke. 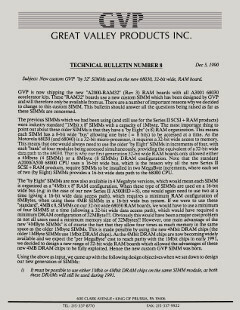 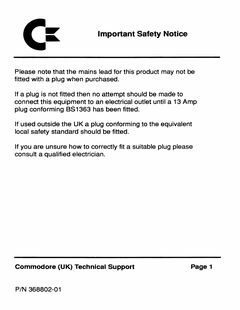 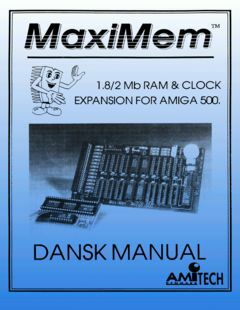 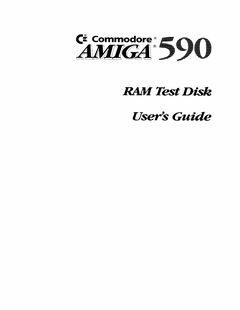 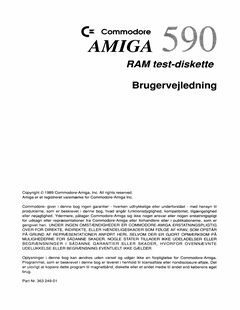 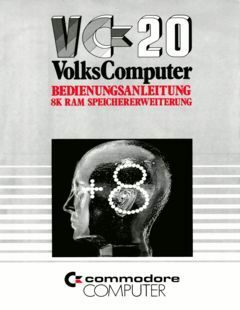 MaxiMem v2.0 Danish Manual added thanks to Thomas Rønne Viborg.